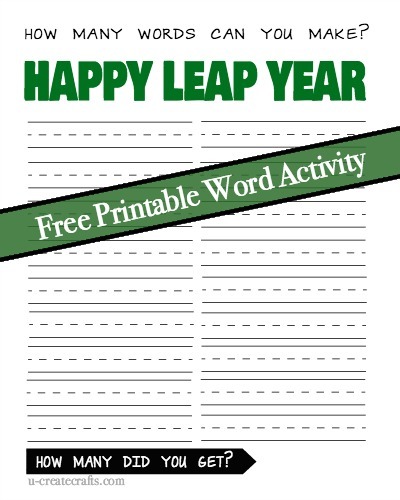 Happy Leap Year 2016! 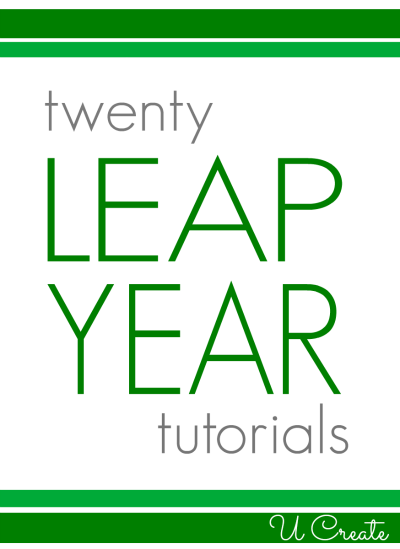 Do you do anything on February 29th to celebrate Leap Year? 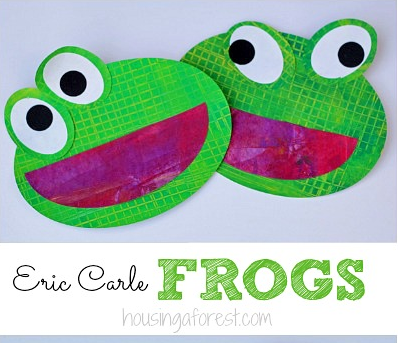 I don’t do anything major at home, but my son came home from school last February 29th with some fun frog leap year crafts and couldn’t wait to tell me all about the day. 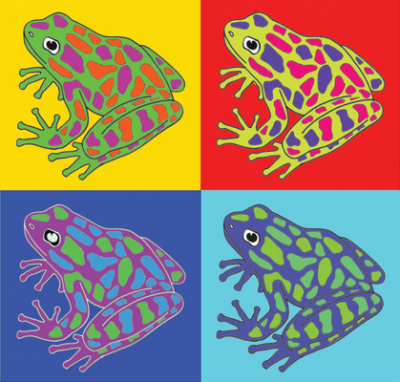 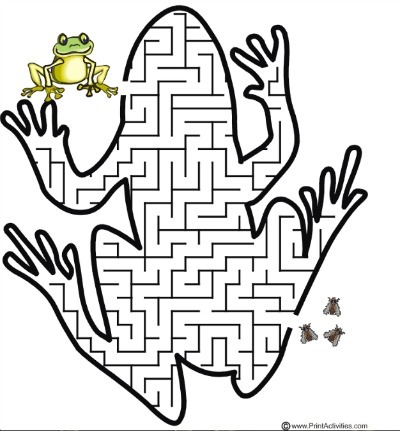 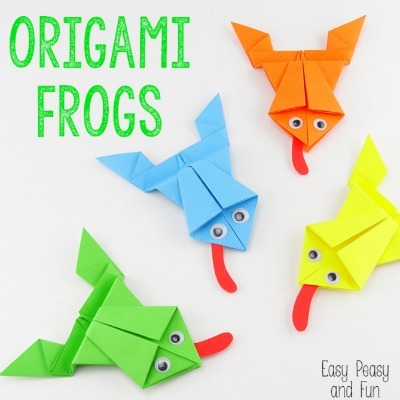 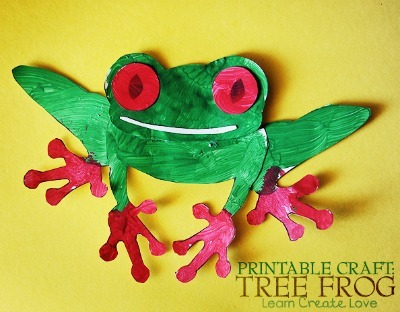 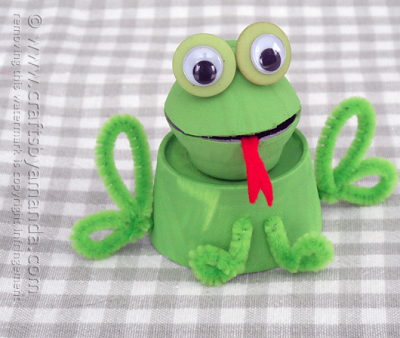 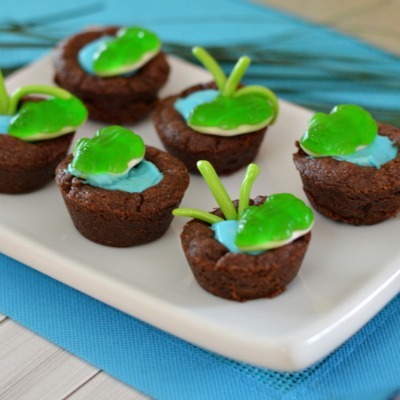 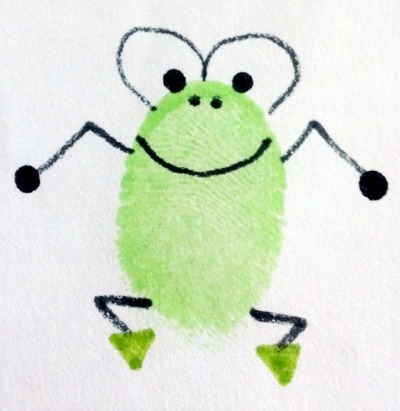 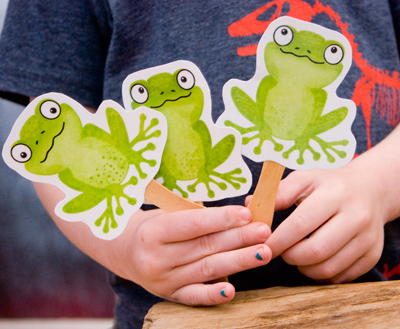 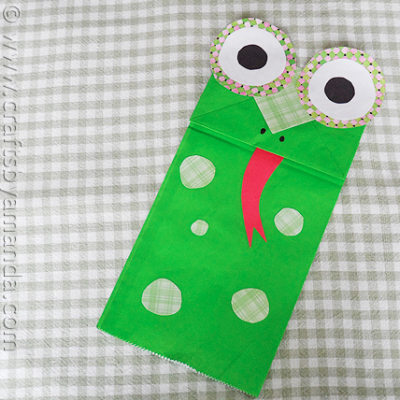 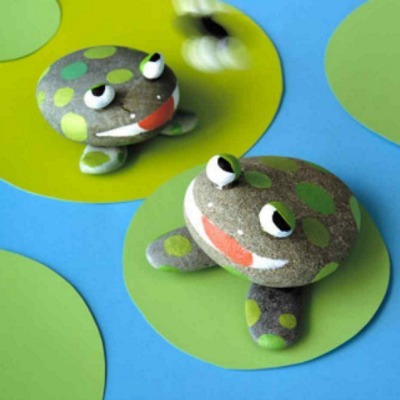 So…here are some of the fun froggy craft ideas for your leap year celebration. 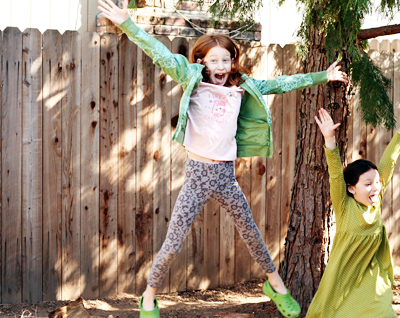 Create a Leap Day Obstacle Course like this one at Let’s Explore. 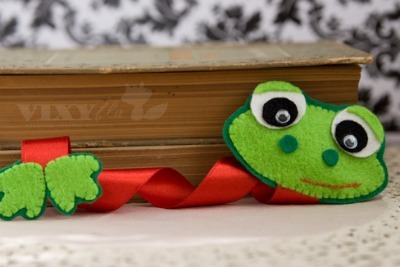 There are so many darling frog crafts all over the internet. 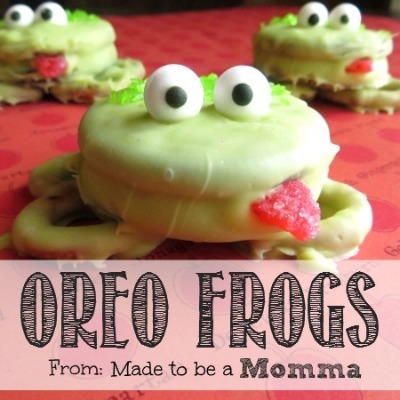 Do you have a favorite that we haven’t listed here? 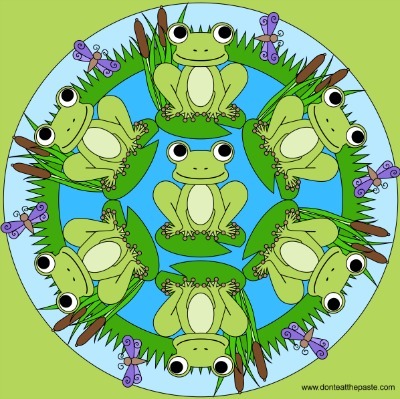 Please share it in the comments below. 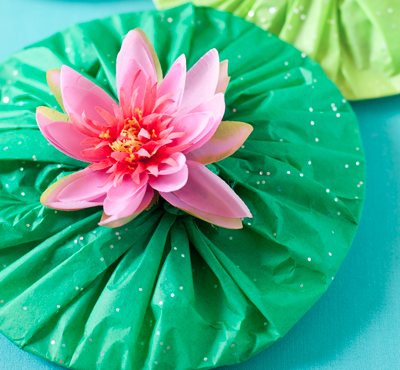 We would love to add to this list. 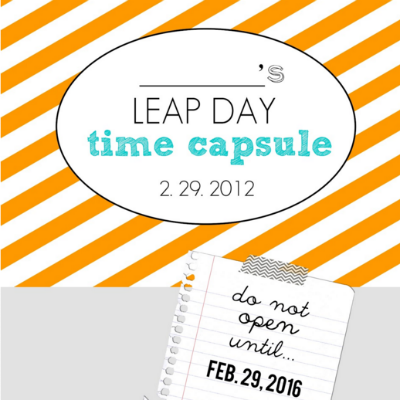 Have a great Leap Day on February 29th…what do you plan to do with the extra day we get this year?